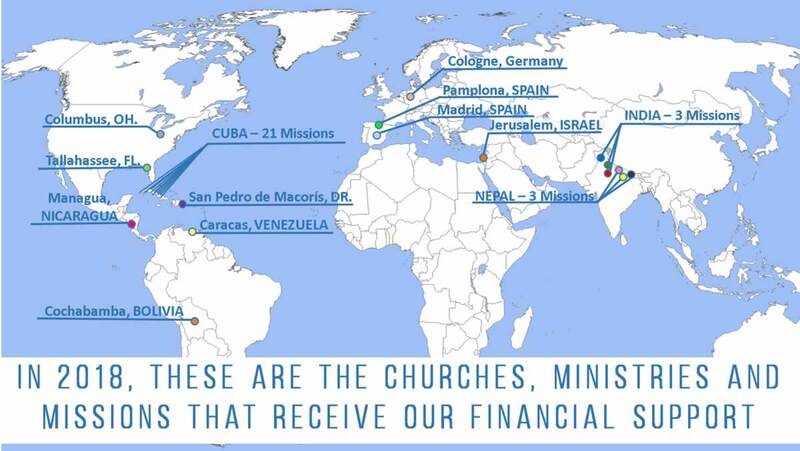 During the year we sponsor short term missionary trips to support and encourage our sister churches. We believe that it is biblical and essential for any local church to help plant, establish and offer continuous support to other local churches. 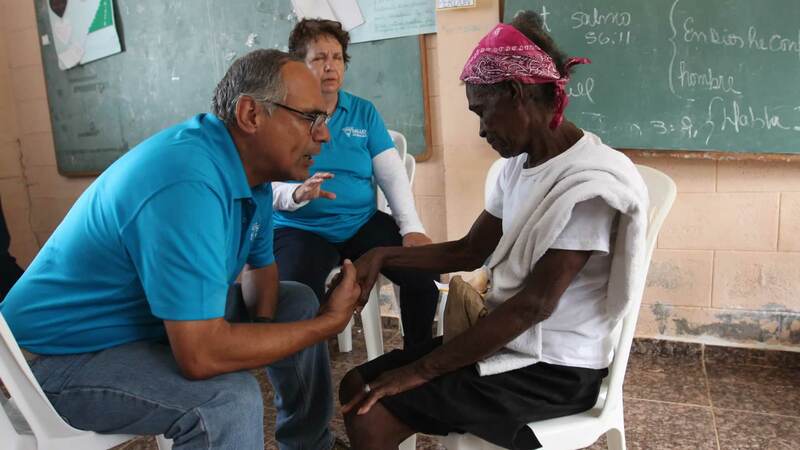 You can see videos of our latest mission trips below. We also want to give thanks to all the people that has been involved in this ministry for years. We are always searching opportunities to give to others. You can also be part of this ministry donating your time, talents or treasures. If you have any questions or want to know about the next missionary trip, please contact us!